Beautiful new build in the Cascade development. 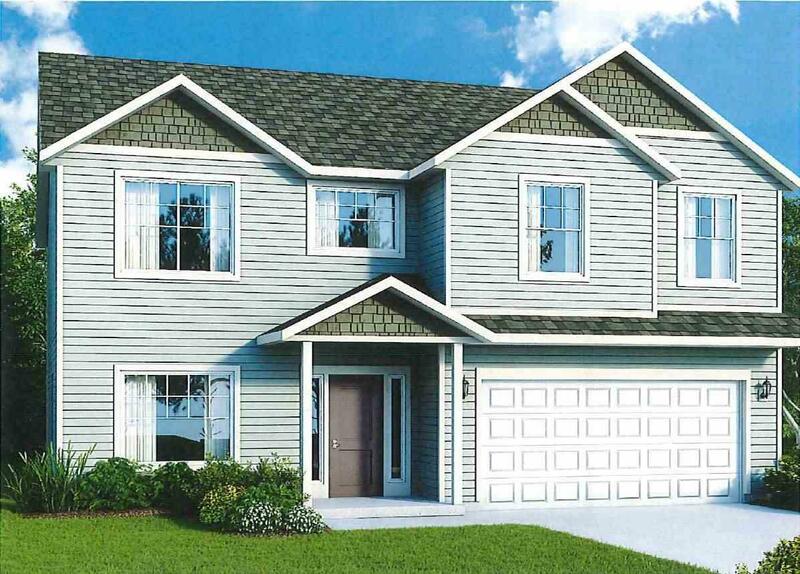 Windsor plan - fantastic layout with main floor office with double door entry, formal dinning room, gas fireplace, and tons of storage. Kitchen features great Island with eating bar overhand and is connected to large walk in pantry/mudroom. Master suite complete with double doors, walk in closet, garden tub and double sinks. Attractive exterior with covered front porch, and entry sidelights.